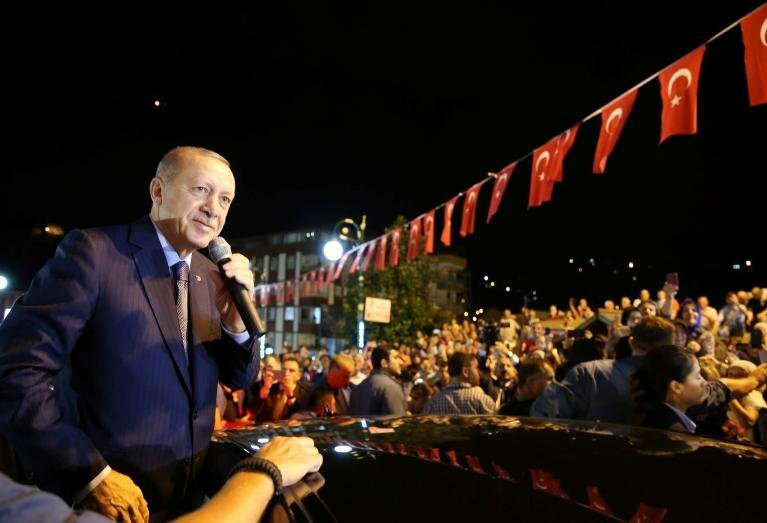 Turkey’s dramatic lira crisis has rattled up emerging markets around the globe in a scary reminder of European banking system’s unabating power over the global economy. Against the current backdrop of shifting investor sentiment, experts now fear that another massive financial crisis could be looming on the horizon. 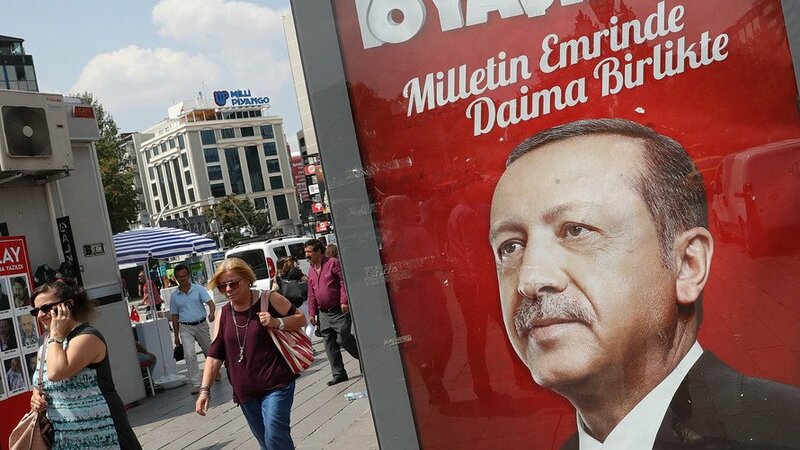 High Frequency Economics’ chief international economist, Carl Weinberg, wrote that the Eurozone’s fragile banking system faces a risk of destabilization if Turkey’s defaulting corporate borrowers trigger an all-out national debt crisis. In his note to investors on Monday, Weinberg explained that the banks in the Eurozone don’t have sufficient funds to withstand another crisis. If Turkey’s plight affects the surrounding markets, the European banking system will have no choice but to cut back on lending in order to adhere to the regulatory limits. On Monday Turkish lira hit an all-time low as its corporate borrowers defaulted on their loans, pushing the country’s bond market further into doldrums. Now the largest Turkish fund manager is saying that government needs to come up with a rescue plan to get the momentum going once again. Bond issuance in the current $5.2 billion lira market has come to a halt as a string of defaults has thrown the market in a massive corporate debt. Analysts are now calling for the creation of an emergency fund to rescue the troubled firms and regain investors’ confidence. Although authorities are making efforts to boost corporate liquidity in Turkey, investors continue to worry about the financial condition of the economy. Even emerging markets have been hit hard by shifting investor sentiment as fears of a spill-over effect escalate. Weinberg warned that a credit crunch could trigger a downward spiral for the Eurozone economy. One of the most popular funds which tracks emerging market stocks, iShares MSCI EAFE ETF, declined 4.5% in August, and has remained off by 9% so far this year. After Financial Times revealed on Friday that France’s BNP, -0.89%, Italy’s UniCredit UCG, -2.04% and Spain’s BBVA, -0.99% were starting to succumb to the lira weakness, a sign that worried European Central Bank regulators. The bank’s shares dropped following Times’ report which added that even though the situation hadn’t reached a critical point, ECB was concerned since it maintains operation in Turkey. Regulators are specifically concerned that Turkish borrowers who aren’t hedged against lira could start defaulting on loans issued on other emerging currencies. FactSet data revealed earlier this week that the Stoxx Banks index had declined 2% from Friday to Monday, bringing it down by a total of 8% since the start of August. Pan-European Stoxx 600 SXXP also lost 0.2% whereas Spain’s IBEX 35 index shed 0.7% and Italy’s FTSE MIB index dropped 0.6%. The crisis seems to have dragged down the U.S. stock market as well with S&P 500 SPX losing 0.3% during the session. The euro EURUSD was struck by another headwind after the Turkish situation dragged it down 0.2% in comparison to the dollar. Capital Economics’ market economist, John Higgins, said that there is no doubt that the current situation in Turkey has drawn concerns from investors over its implications on Eurozone’s banking system. However, Eurozone banks don’t have significant exposure to Turkey and the country only has a small impact on the region’s economy, making it highly unlikely that the crisis would have a spillover effect on the euro. Meanwhile, other analysts fear a significant ripple effect in the emerging economies following Turkey’s debt crisis. 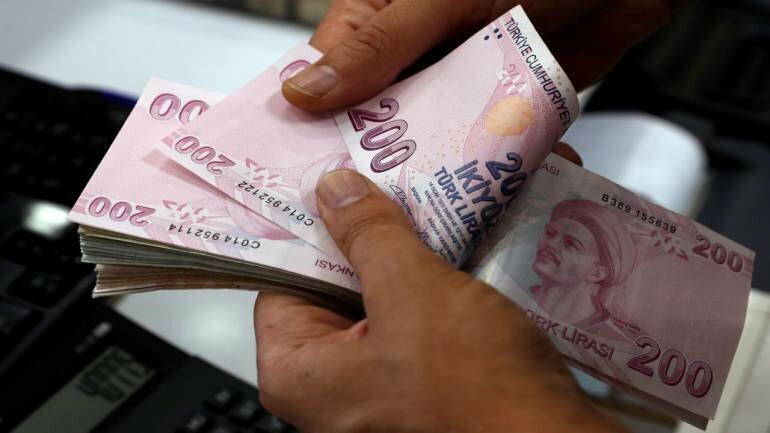 Weinberg wrote that lira’s fall has raised the country’s foreign currency debt to massive levels, and much of it can be blamed on Eurolander who invested in Turkish assets. Lira’s demise could eventually ripple out into EU institutions and make the EU banking system unstable. Italy’s 10-year government bonds increased their yield by 10 points on Monday to a two-month high of 3.09%, after an increased selloff in the country’s debt. This is seen a sign of anxiousness among investors who are skeptical about the future of Italy’s economy under the current circumstances. Italy’s financial health has already drawn concern from market participants due to the political condition and the overall debt of the southern European country. Do you think the current lira crisis could trigger the next financial meltdown?